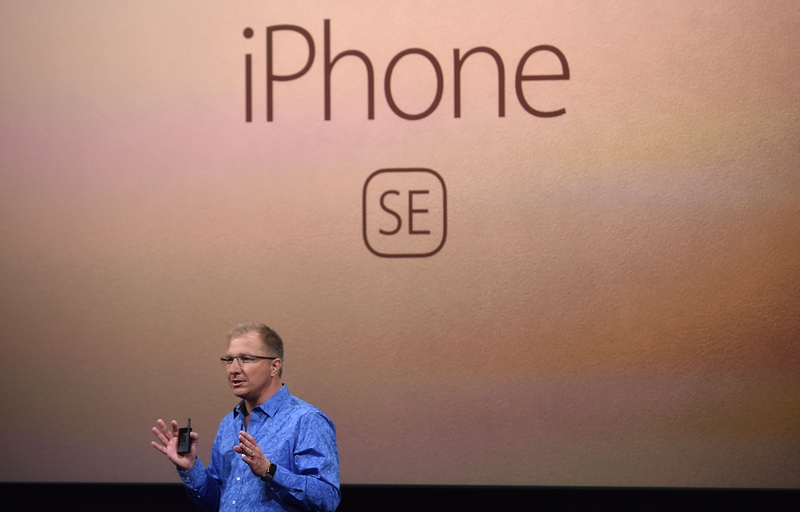 Apple’s highly-anticipated San Francisco event is over, and as expected, the company unveiled the iPhone SE. It’s a 4-inch iPhone, which pleased those who wanted a phone smaller than the iPhone 6, and it has many of the same features as the current crop of iPhones. Those contemplating a switch to what Apple is calling "the most powerful 4-inch phone ever" are likely wondering: Will the iPhone SE work with an iPhone 5 charger? As it turns out, the new iPhone SE, which is the size of an iPhone 5 with the power of an iPhone 6, will have the Lightning connector. This is good news for current iPhone owners looking to upgrade to the smaller iPhone SE, because they won’t have to buy a new cord in addition to a new phone. It’s also good news for cell phone accessory companies, as they can now offer iPhone 6 chargers as "iPhone SE Compatible" for use with the new phones. In the past, Apple hasn’t modified iPhone charging ports very frequently. The original iPhone was released in 2007, and all future models had the same charging port as the original until the iPhone 5 was released in 2012. If this trend holds, that would mean Apple won’t introduce another change to the iPhone charging port until 2017. The charging port used by the current crop of iPhones is called a Lightning port, and it’s also used on recent iPads and iPod touches. Many users grumbled when Apple introduced it, as it rendered their old charging cords useless, but it has some key advantages over its predecessor. Lightning ports take up less room on the side of the iPhone, which reduces the risk of foreign objects getting lodged inside, and the cable itself can be inserted upside-down or rightside up. The iPhone SE will have the Lightning connector and will also be compatible with Lightning docks used to charge the phones. The new iPhone also includes the A9 processing chip, which allows it to have the same processing performance as the iPhone 6s — double the speed of the iPhone 5s, as well as always-on "Hey Siri," the 12 MP iSight camera with Live Photos, Touch ID, and Apple Pay. Apple's website has already been updated to have the iPhone SE taking the spot of the iPhone 5s. If you're dying to get your hands on the powerful, but pocket-friendly phone, you can preorder the iPhone SE on March 24.